Amanvari Photo Review: Will This Be The Best Hotel In The World? Aman resorts are probably the most luxury hotel brand in the world. 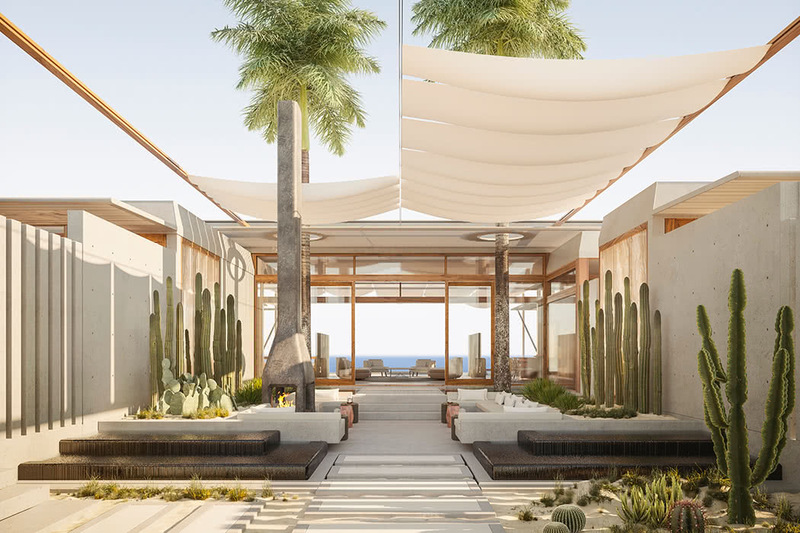 Their newest hotel is called Amanvari and is located in Baja’s East Cape and will open in 2020. Regular readers of Luxury Travel Diary will already know that Aman hotels are some of my favourite in the world. Aman Canal Grande in Venice is simply out of this world and it doesn’t even have a pool! Amanvari ticks all the boxes. Stunning pool, never-ending beach, enviable views over the Sea of Cortés, Aman style and of course, expect the rock-star treatment you experience at all Aman hotels. It is in fact just up the beach from the new Four Seasons Resort Los Cabos in the 1,000-acre beachfront resort community of Costa Palmas. It is surely THE destination for your vacation in 2018 (when the Four Seasons opens) right through to 2020 when the Aman opens too. 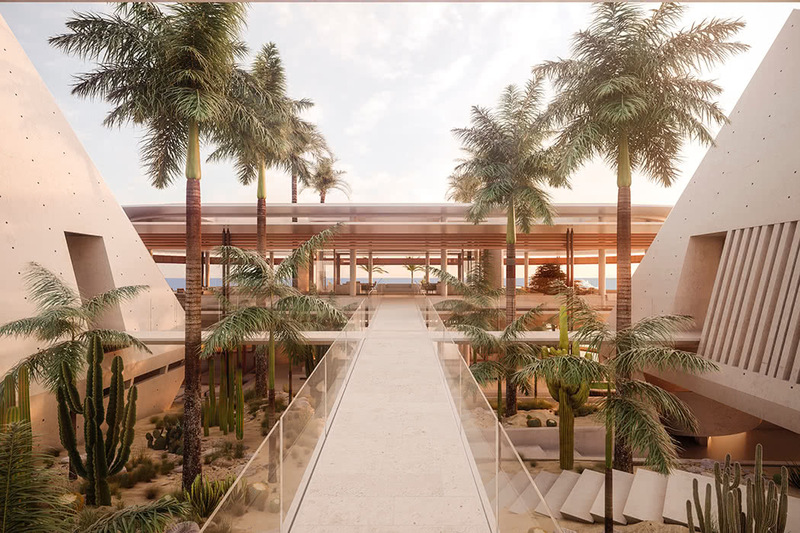 This will be a luxury vacation development to end all luxury vacation developments and will bring a whole new level of luxury to Los Cabos. The calm shores of the Sea of Cortez and this Four Seasons hotel are surprisingly easy to reach, less than an hour from the airport and they have a huge advantage over many other luxury hotels around Los Cabos. Hotels which face the rough Pacific, are disadvantaged as you are often confined to using the hotel pool rather than swimming in the sea. The Sea of Cortez offers calm waters and great snorkelling, everything you need from paradise! The resort’s twenty stilted hotel pavilions are designed to appear like mirages across the dunes, dotted between palm trees. 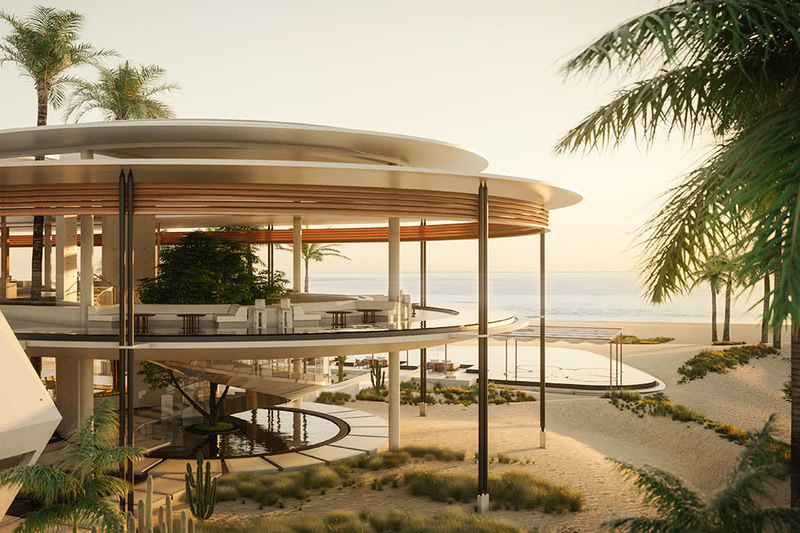 The main pavilion will have three restaurants, a 30-meter infinity pool, and four hot tubs for guests, along with a spa. If you don’t want to leave, you don’t have to… Aman is selling residences within the property so that your vacation never needs to end! Will This Be The Best Hotel In The World? Get free room upgrades, breakfast and more at all Aman hotels by booking via our Luxury Travel Concierge. Top Tip: If you are US based, you can fly to Los Cabos, Hawaii or Europe for free by taking out just one (free) credit card. Read more in our easy guide.